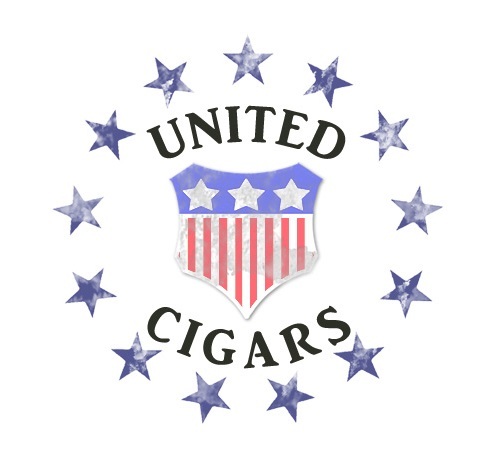 United Cigar, distributor of premium cigars in the United States announced today that measures have been put into place to prevent counterfeiting of their premium line from Selected Tobacco; Atabey. 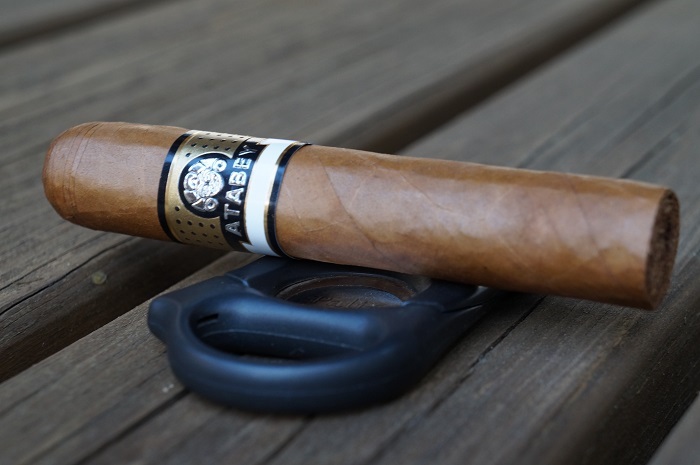 The Atabey Spiritus is a complex and rich Lancero smoking experience. 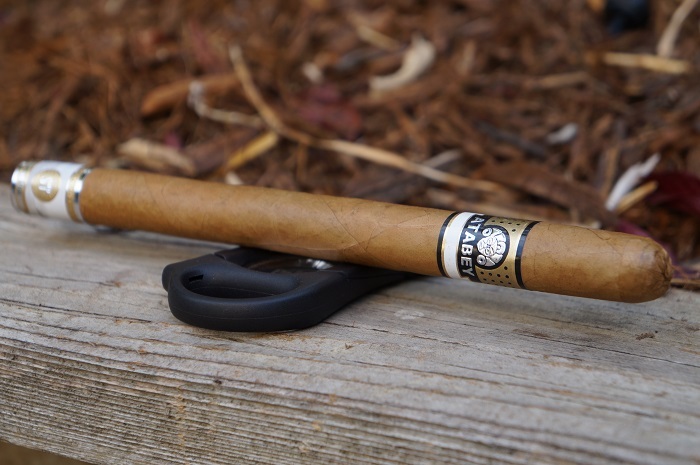 The cigar has bold flavors that don't overwhelm the palate, for a truly luxurious profile. If you are an Atabey fan, or are simply looking for a premiere smoking experience, you would do well to pick yourself up a Spiritus. The flavor is primarily centered around wood and carried some baking spice, black pepper and cream as accompanying notes. I'd recommend a larger vitola if you want to try the line, but this still provides an enjoyable experience.